... 1946, approximately 600 Aborigines working at "pastoral stations," or ranches, in northwest Australia walked off the job to protest working conditions, beginning the Pilbara strike, "an unheard of act of autonomy in an era where the Aborigines were systematically deprived of land, power, freedom and respect." Although its organizers were jailed, the effort endured for years, as strikers earned income from other work and were aided by "unionists, women's organisations, churches and others." 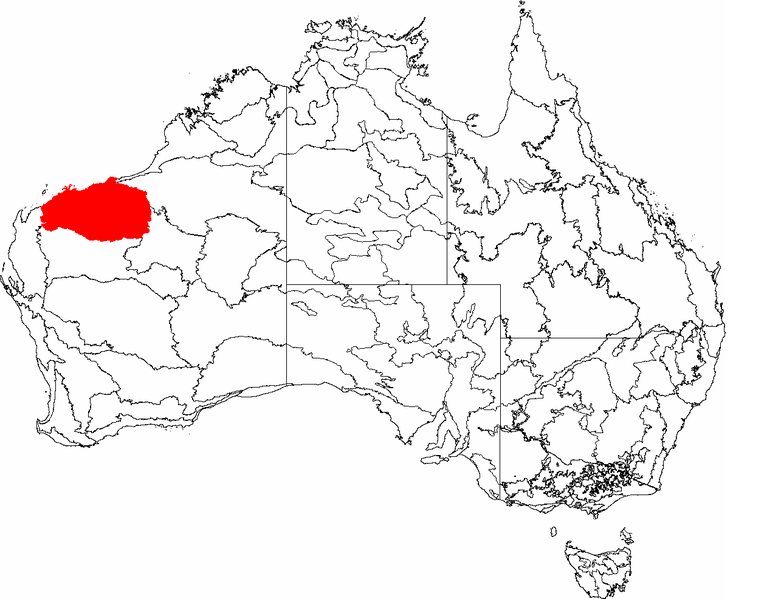 The mineral-rich region (in red on map at right) remains in the news: recently Australia's Deputy Prime Minister, Julia Gillard, visited Pilbara to announce that "the Federal Government will not support legislation to force mining companies to employ Aboriginal contractors." At http://legalhistoryblog.blogspot.com/2010/04/law-day-at-52.html, Karen Tani, this month's guest blogger at Legal History Blog, reminds us that it's also Law Day, the history of which we set forth last year at http://intlawgrrls.blogspot.com/2007/05/on-may-1.html.